What lurks in the basement of Fort Houston? 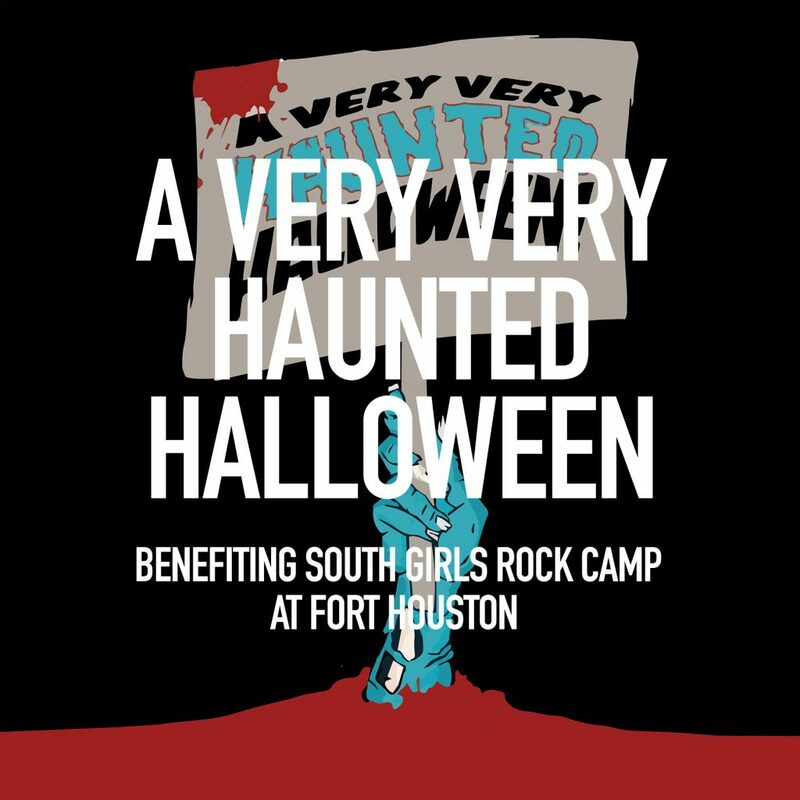 Come and find out this weekend during the second annual A Very, Very Haunted Halloween!—benefiting Southern Girls Rock Camp. 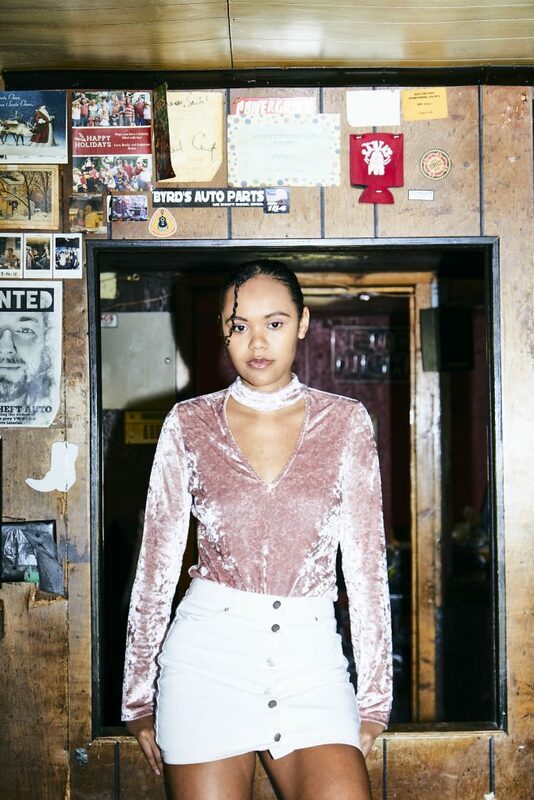 Twelve years running, Southern Girls Rock Camp is a music education day camp that aims to promote collaboration and self esteem among young women and gender nonconforming youth ages ten through seventeen. This year, SGRC’s all-ages fall festival will take over Fort Houston with fire breathers, fortune tellers, a costume contest, apple bobbing, photo booths, performances by SICK Dance Troupe, and a haunted house promised to scare the candy right out of your corn. Don’t miss the chance to support Southern Girls Rock Camp while enjoying the fall festivities! Get more details about ticketing here. 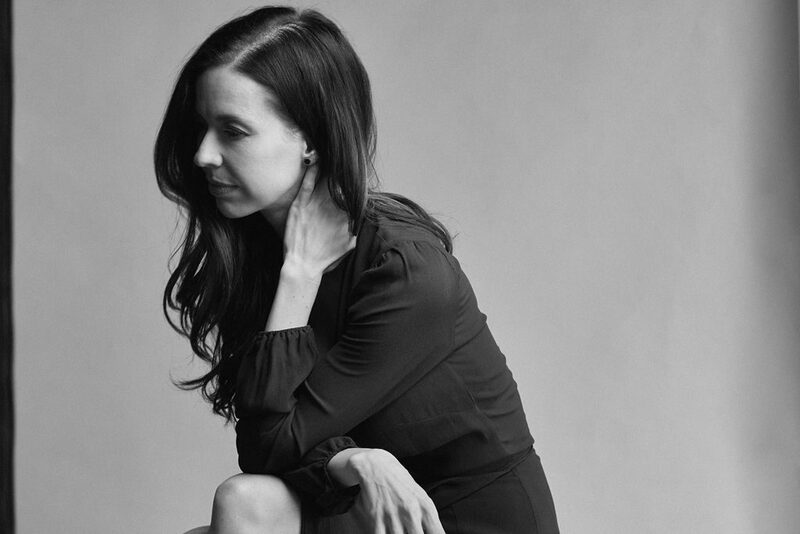 Revisit our story on SGRC’s Sarah Bandy here.